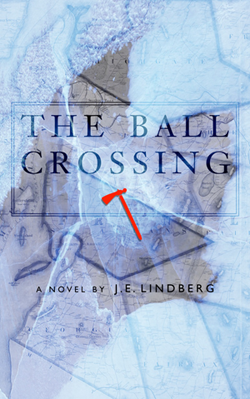 The Ball Crossing, is available in e-book format only at this time. E-book files are easily downloaded to a wide range of devices including dedicated e-book readers (Kindle, Nook, Kobo), tablets, laptops, PCs and smart phones. If you do not own a dedicated e-book reader, you can install a free e-book “app” to another device from a variety of sources including Amazon (Kindle app), Barnes & Noble (Nook app) and Kobo (Kobo app). To purchase The Ball Crossing please select the bookseller website listed below.